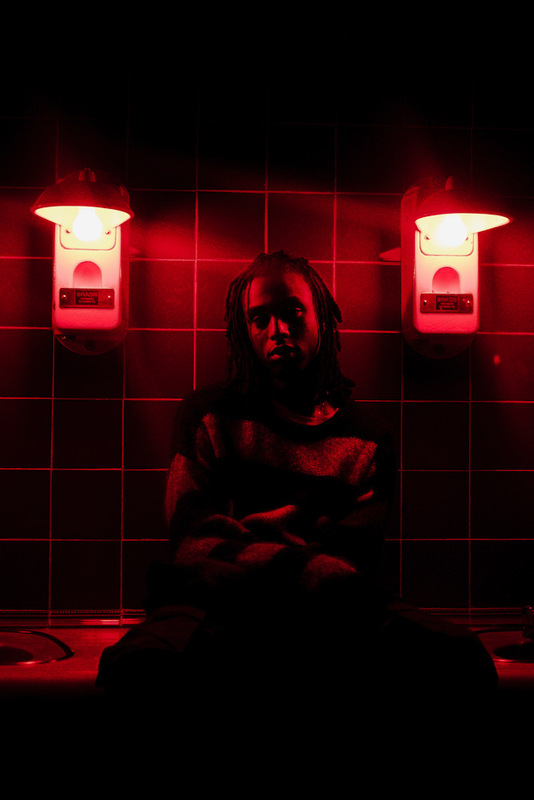 Bakar has surprised fans with a new two-part single release. The rising London artist - and Clash x Next Wave favourite - dropped his debut mixtape 'BADKID' last year, fusing genres to create something emphatically individual. Nodding towards everything from punk and indie through to UK rap, his riotous live shows have a vitality few could match. New two-part single 'Chill' and 'Sold Your Soul' is online now, showing two contrary aspects of his creativity. With its lilting guitar line, though, 'Sold Your Soul' steers Bakar in a more contemplative direction, classic songwriting given a defiant twist.